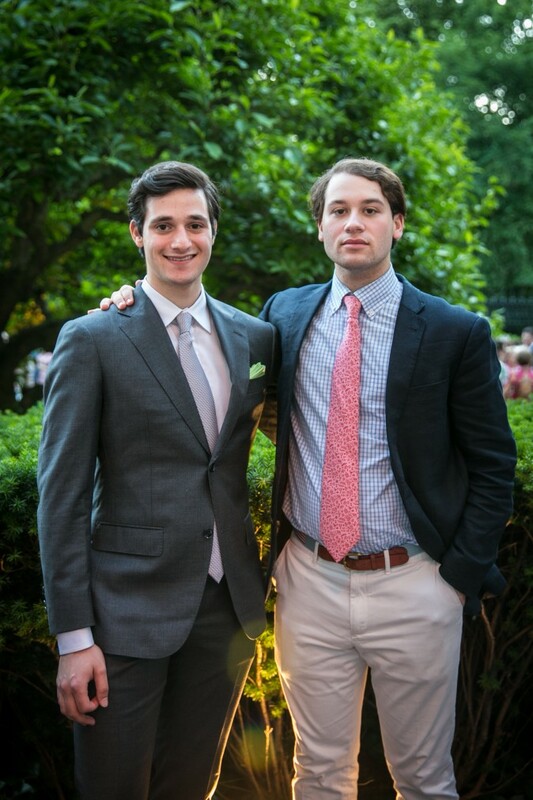 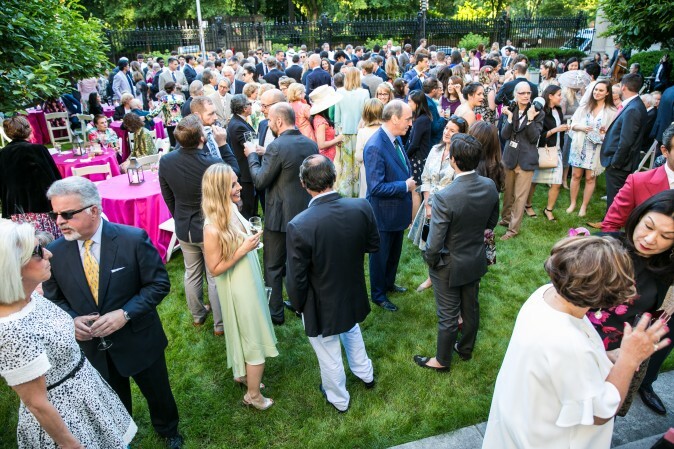 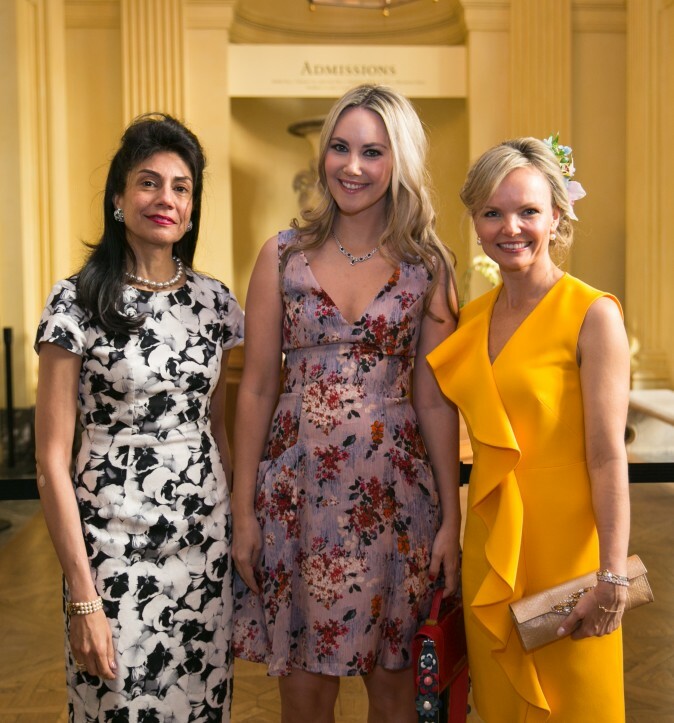 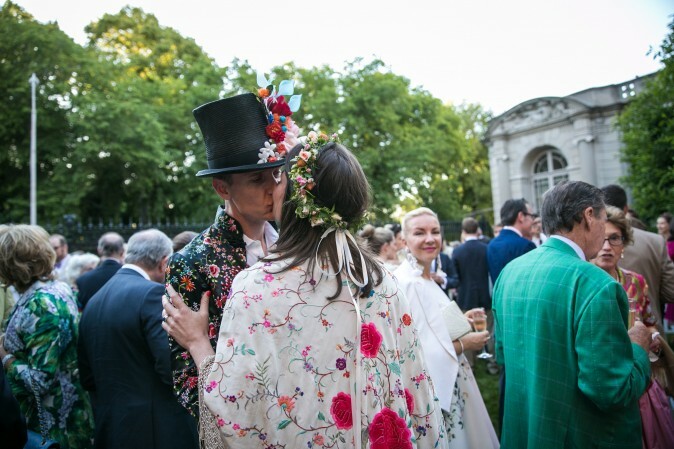 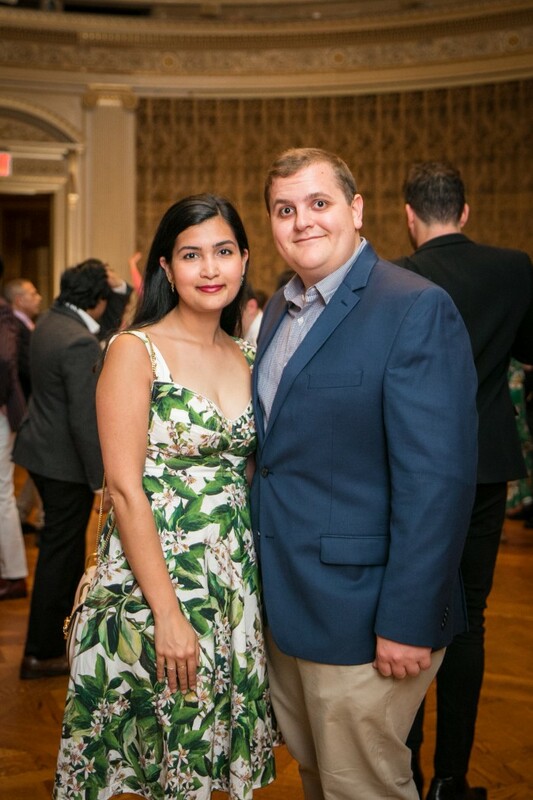 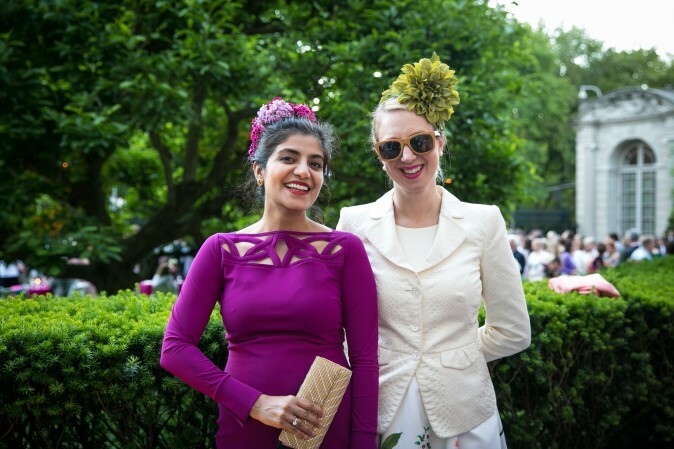 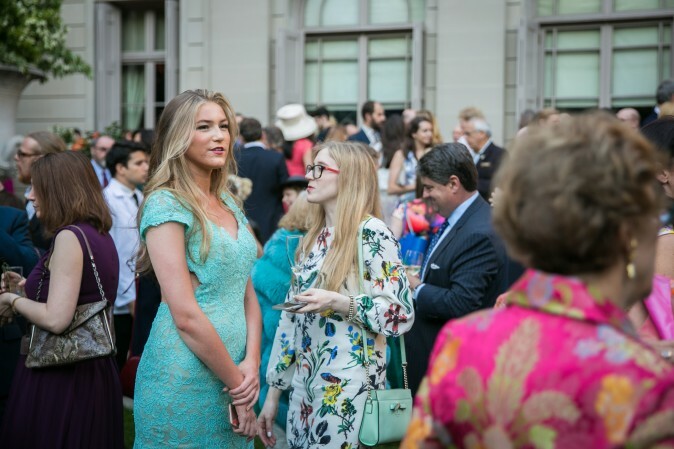 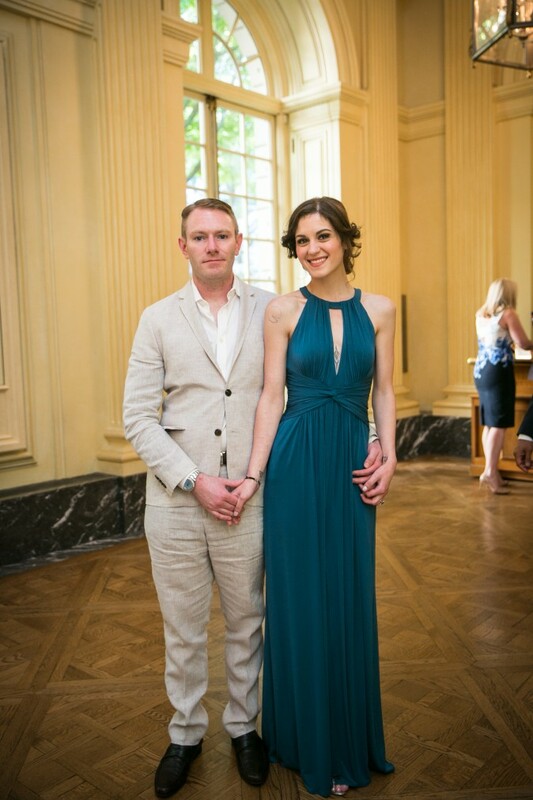 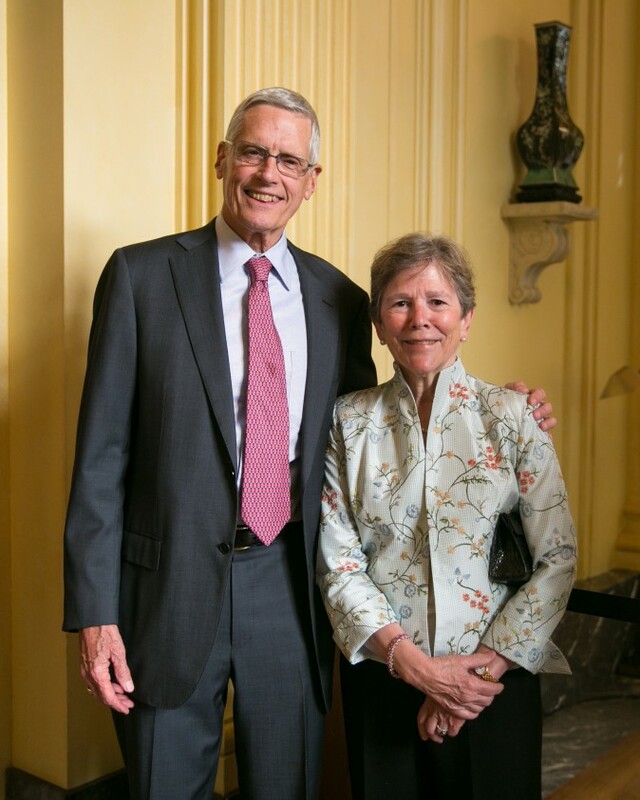 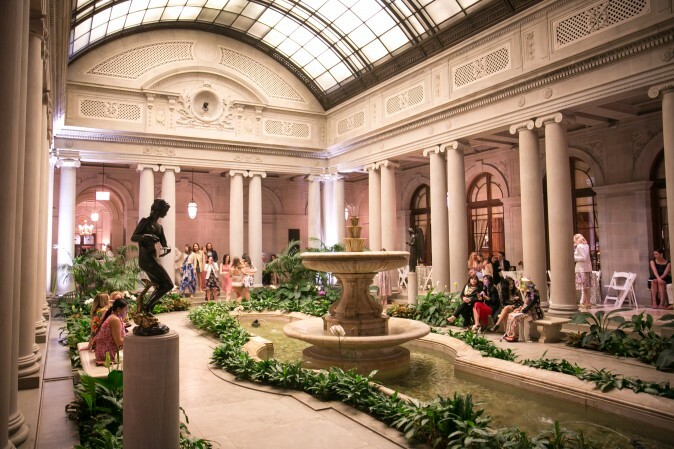 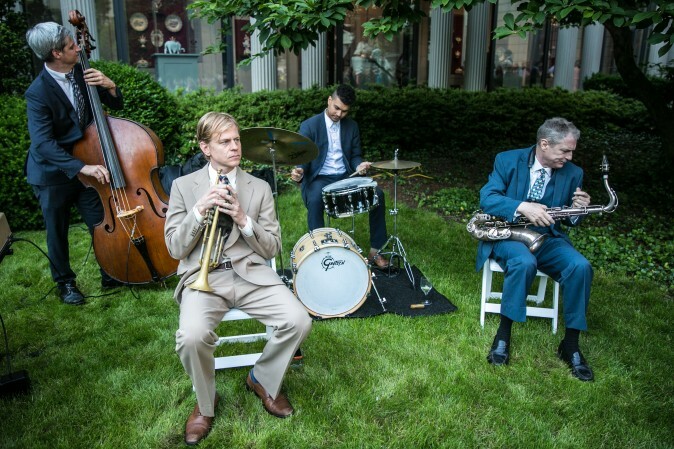 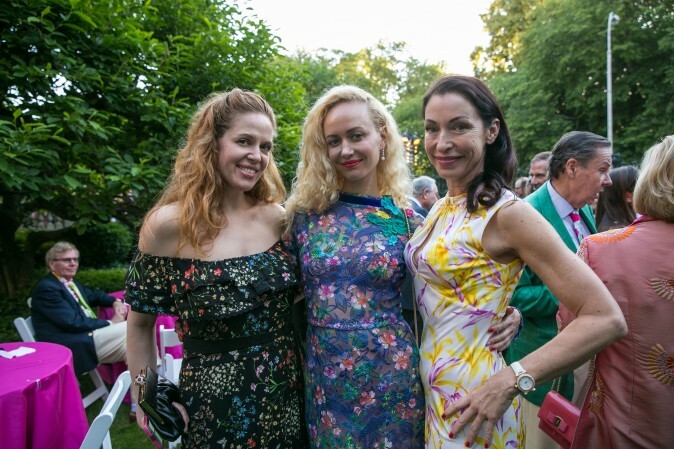 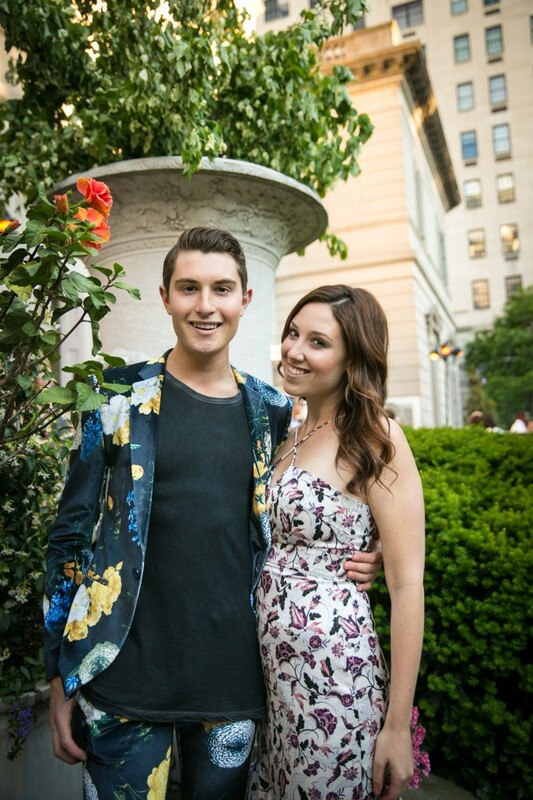 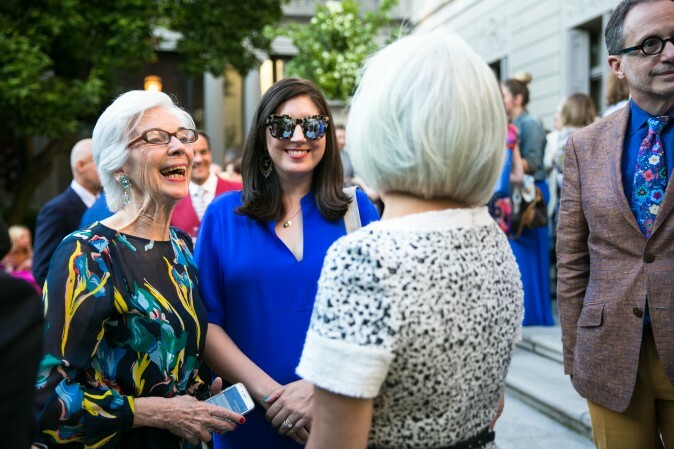 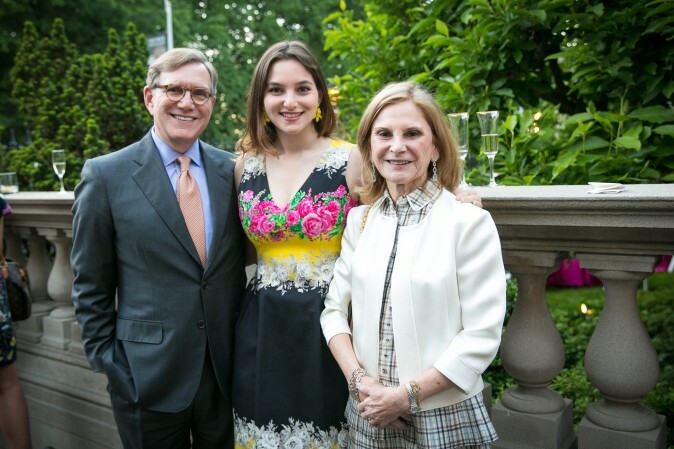 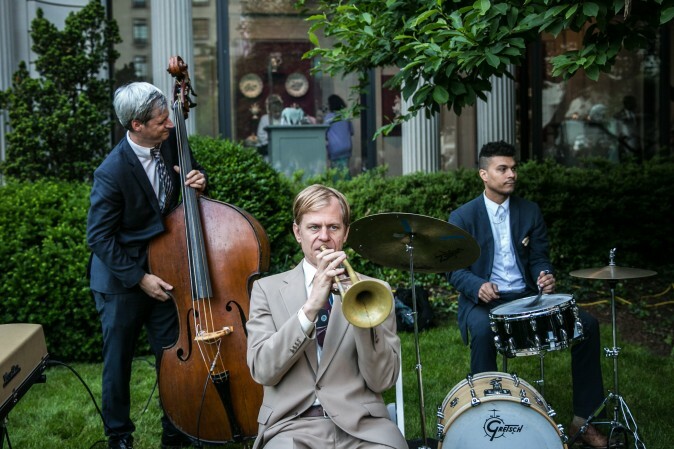 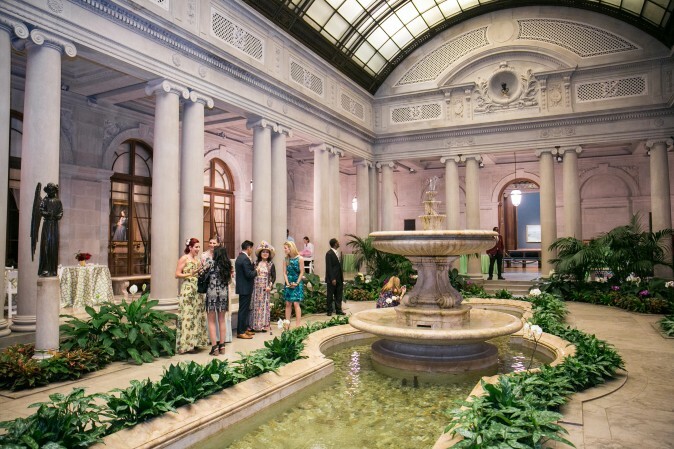 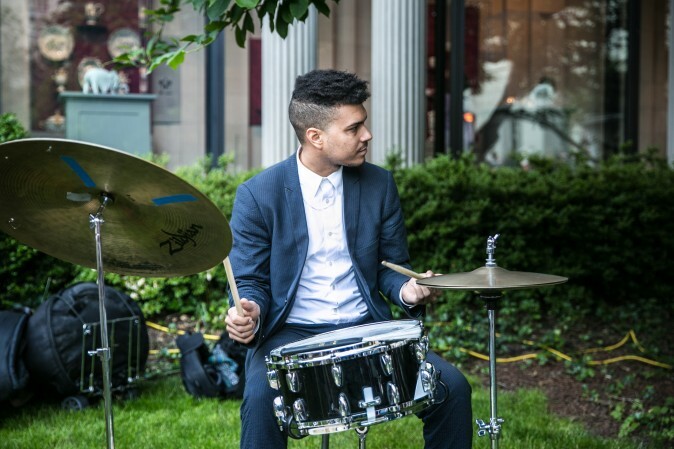 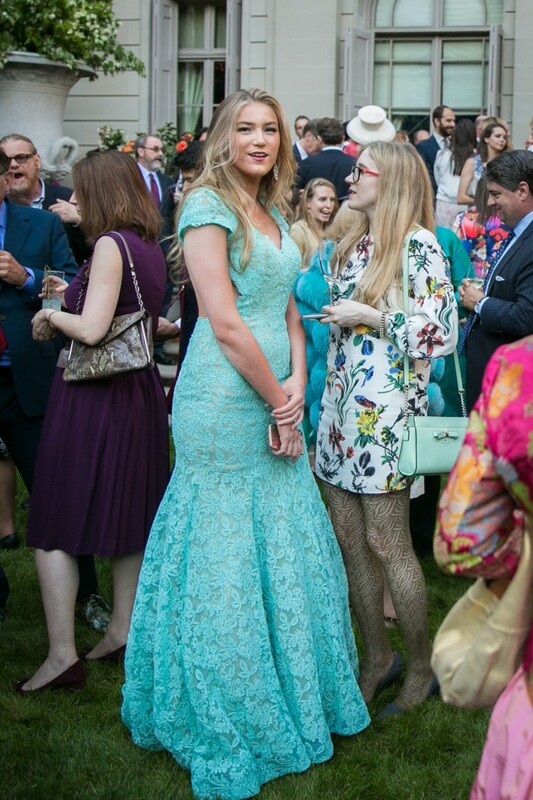 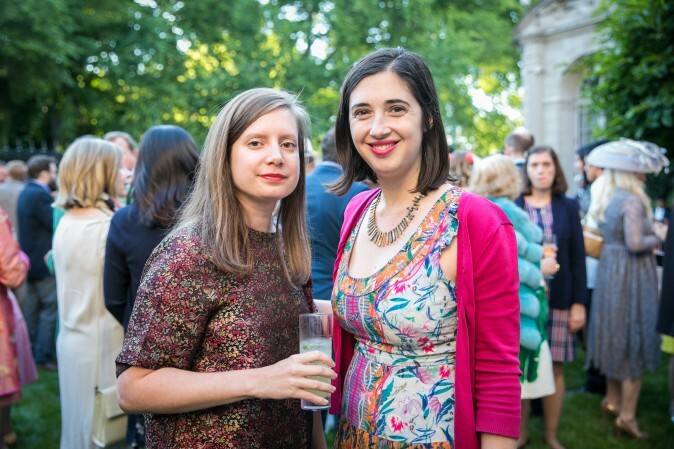 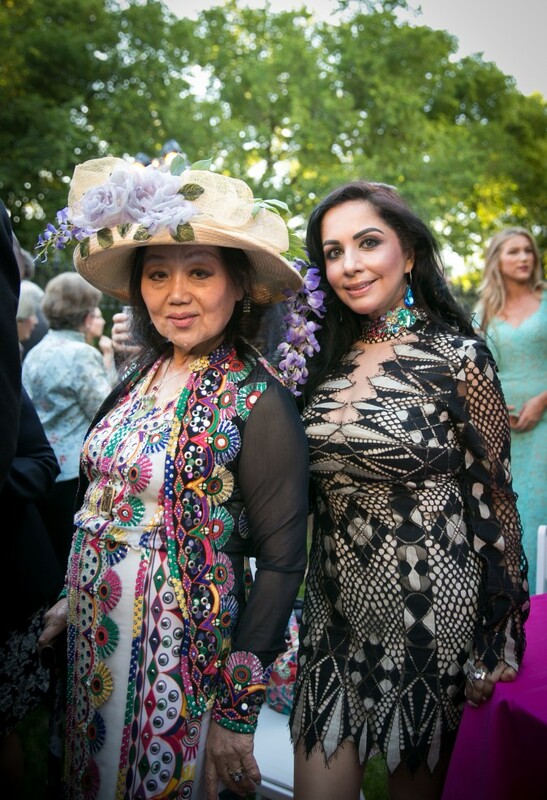 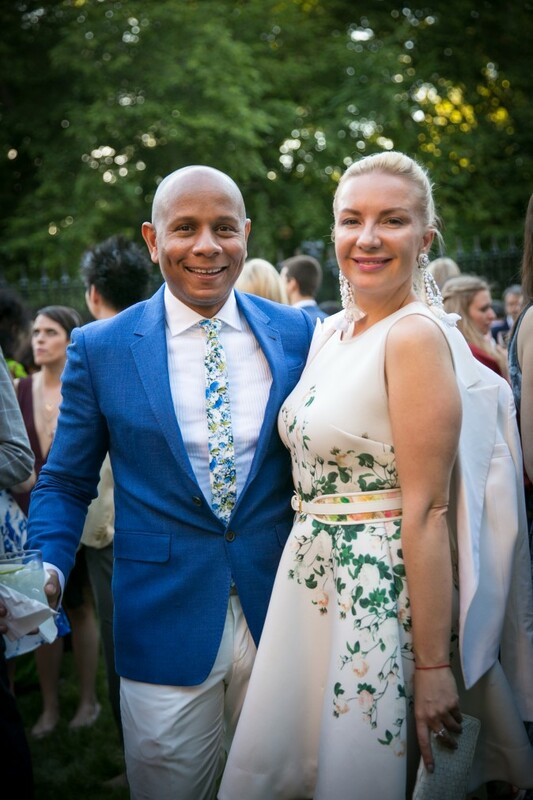 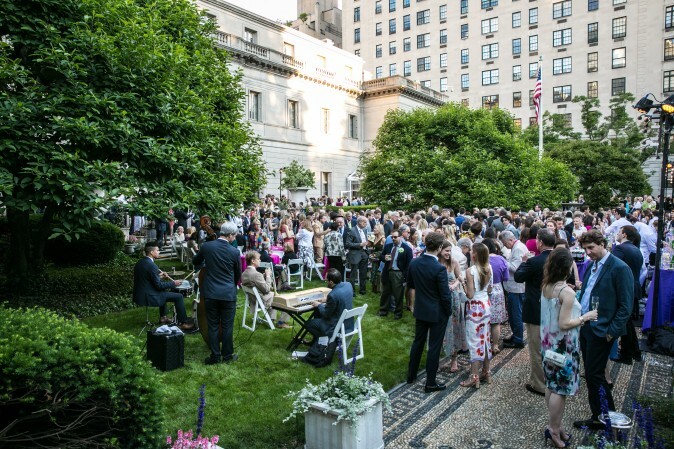 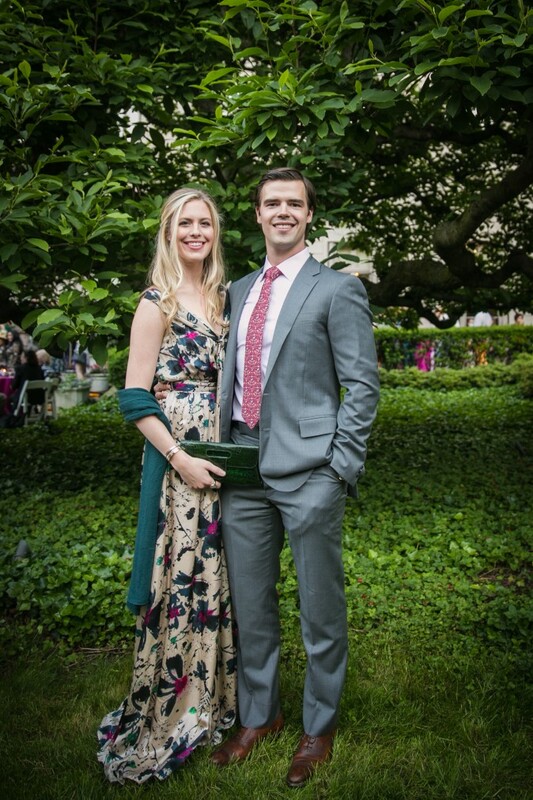 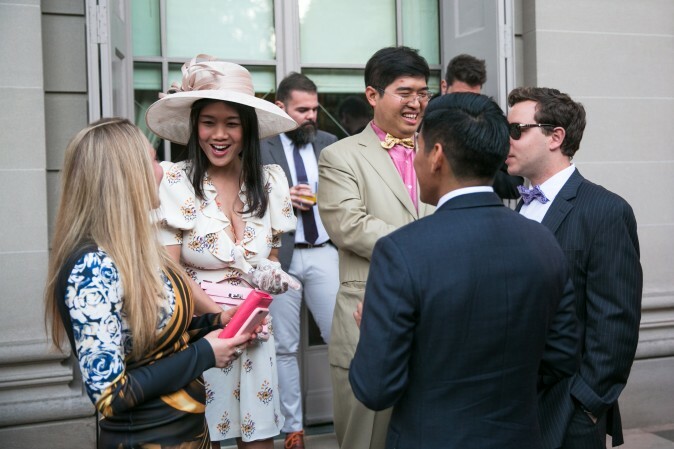 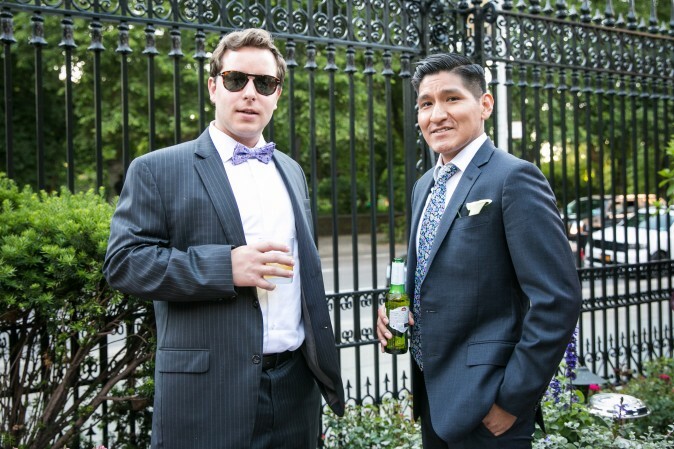 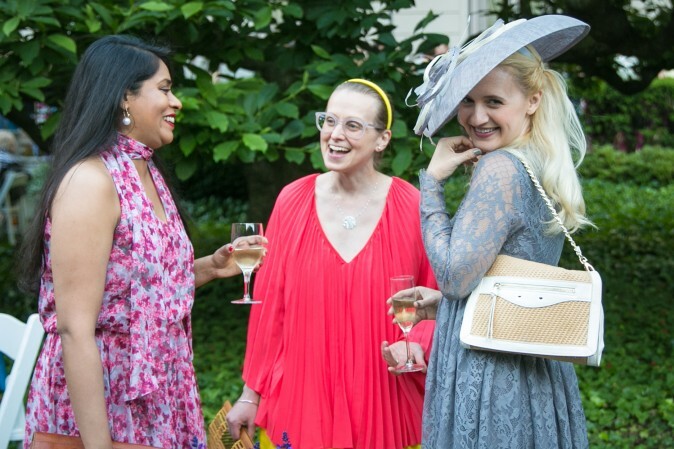 NEW YORK—It was a beautiful start to summer as about 800 guests attended the annual Spring Garden Party for Fellows at The Frick Collection in New York on June 7. 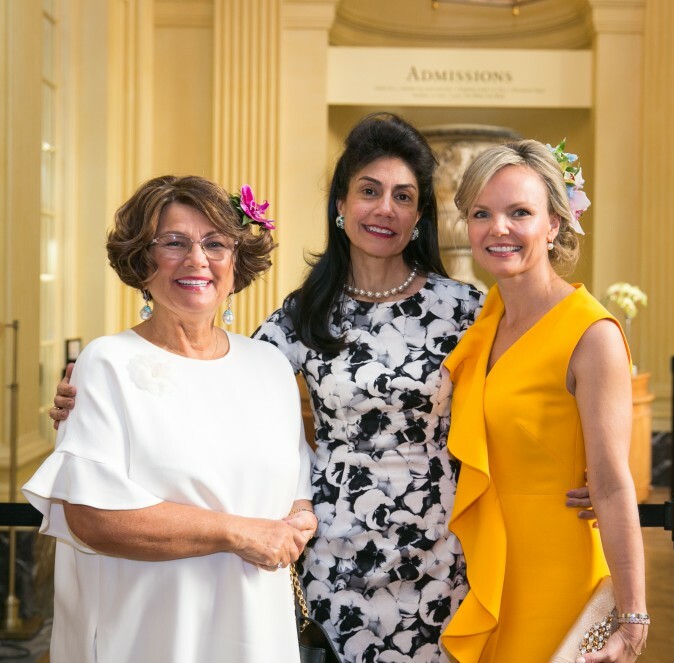 This year’s celebration, “The Triumph of Flora” took its theme from the exhibition of Du Paquier Porcelain and its stunning floral motifs. 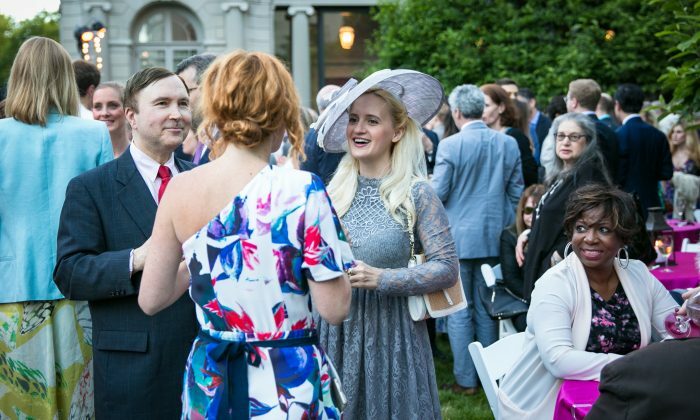 The atmosphere was brimming with joviality and elegance. 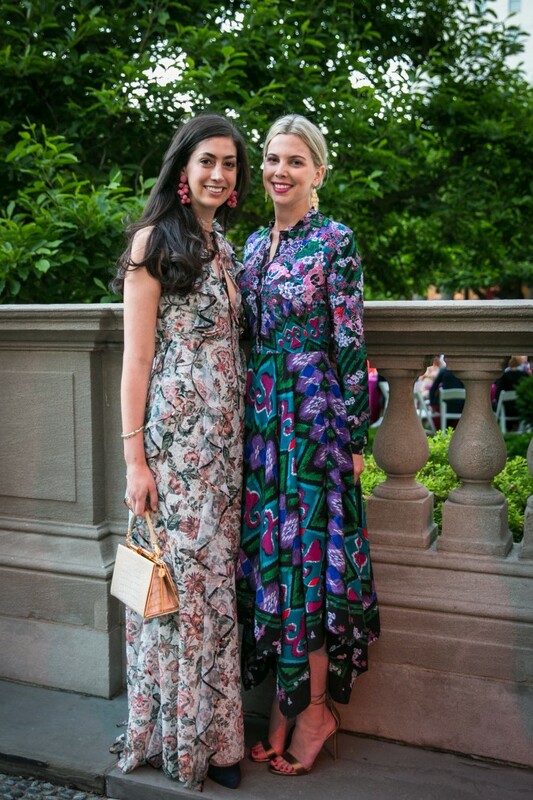 Women donned floral dresses, perfectly complementing the historic Fifth Avenue Garden setting, which is only accessible on this single night of the year. 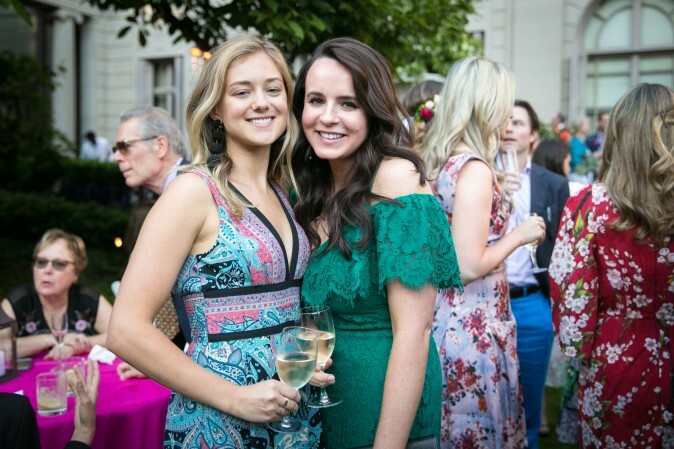 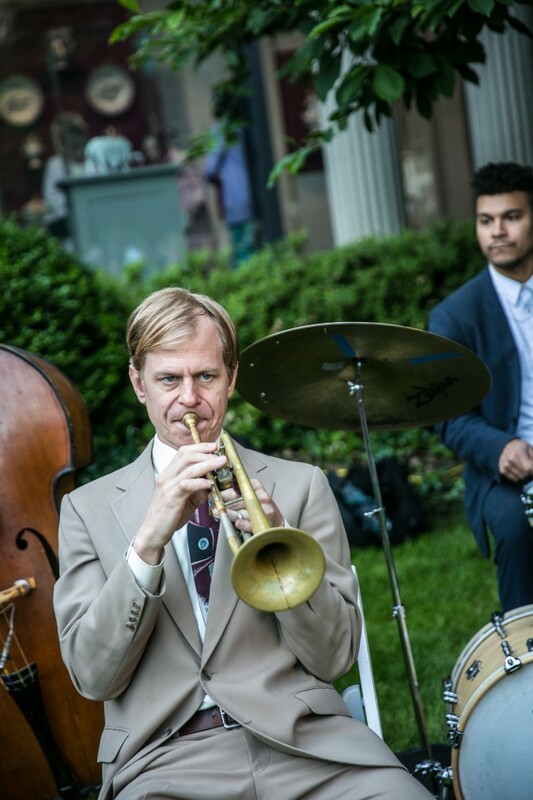 Guests mingled shoulder-to-shoulder, enjoying drinks and seasonally inspired hors d’oeuvres, while listening to the jazz quartet, The Flail. 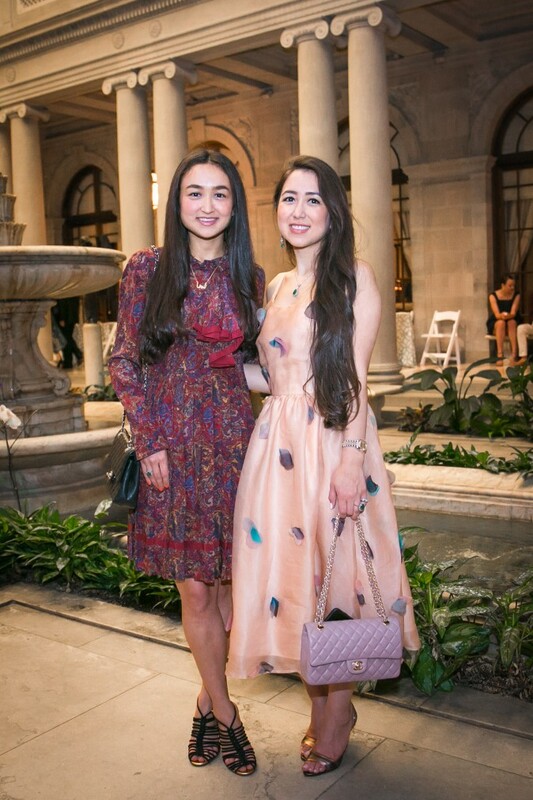 As the sun set on Central Park, guests gradually made their way inside to enjoy the galleries and the rarely seen second floor of the former Frick mansion, which was open during this special occasion. 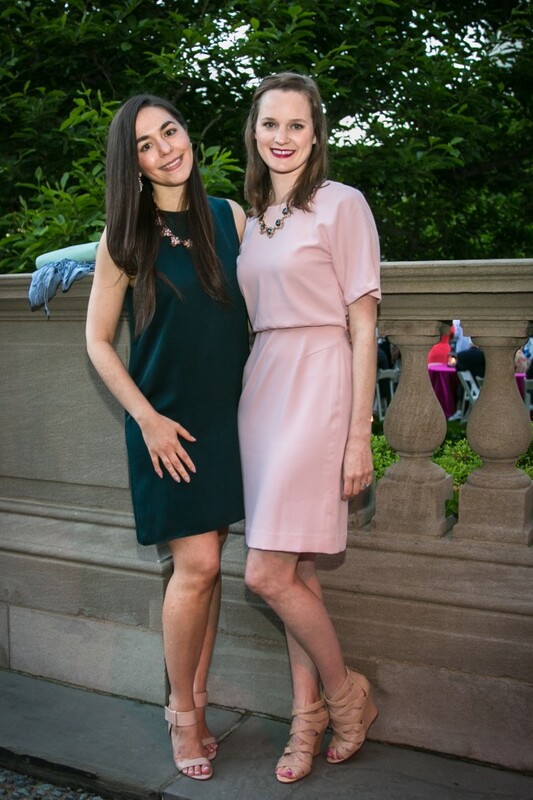 In the Music Room, Dr. UNOs & Dubs kept guests dancing until the end of a night to be remembered. 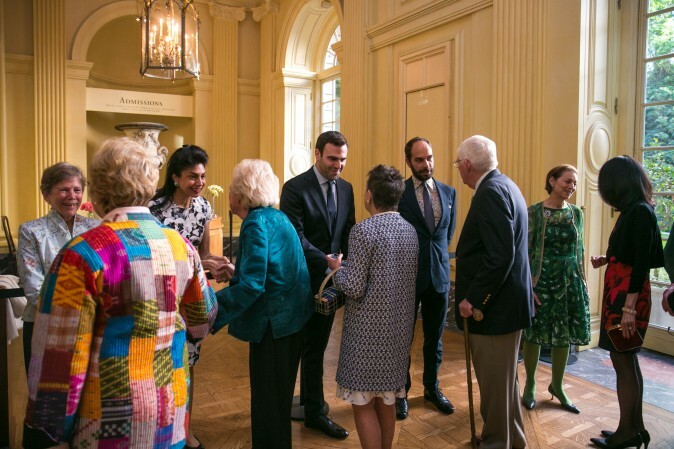 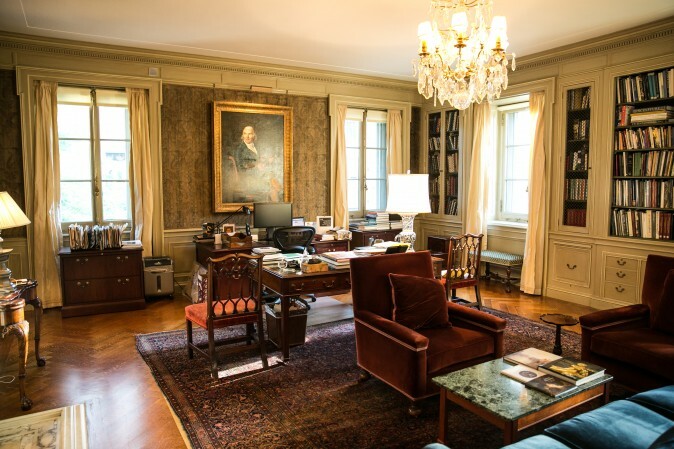 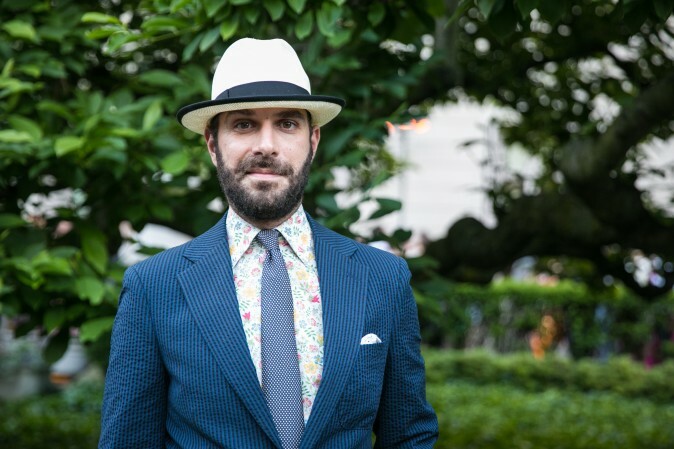 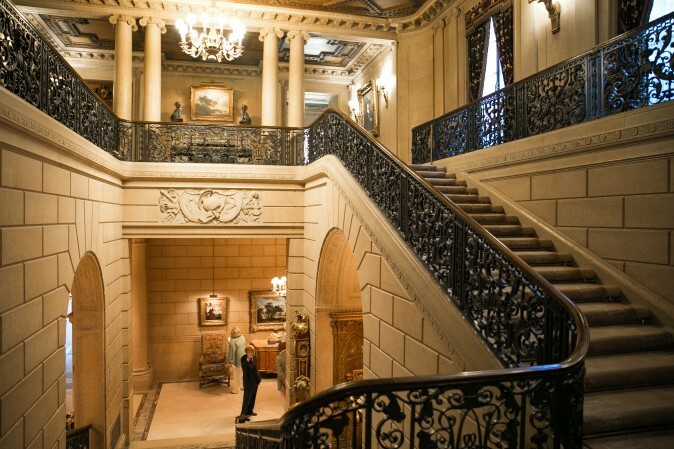 Xavier Salomon, the Peter Jay Sharp chief curator for The Frick.